Welcome to the digital store of Tamino Productions, an music editor established in 2008 and based in Paris, France. 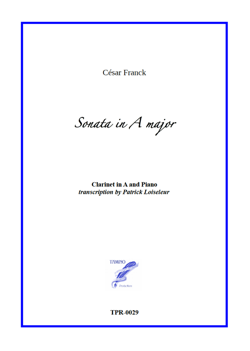 On this store you will find digital sheet music in PDF and printed-on-demand scores of original compositions from living composers, and creative transcriptions of classical works. All the scores you purchased are kept on your Profile page where you can download them. Any questions ? Please check the General Terms and Conditions and contact us if you did'nt find the answer. 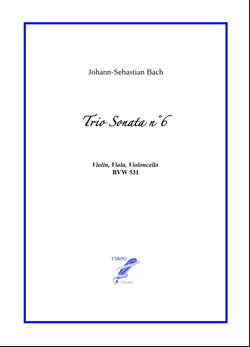 This Prelude from Frédéric Chopin for String Quartet can be downloaded for free ! 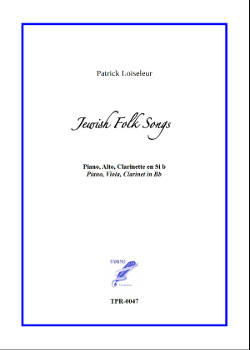 One of our best sellers: three songs in jewish popular style for Clarinet, Viola and Piano. 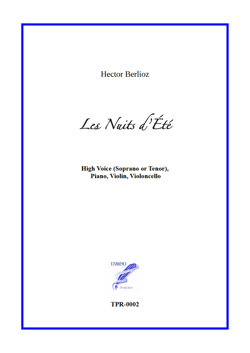 Commissionned by L'Oiseleur des Lonchamps for his album Chevauchées Lyriques, written on a text by Marguerite Yourcenar, this song has been hailed by all the critics as a great modern work. Another song for Baritone and Piano on a text by french poet Marguerite Yourcenar. A stunning and moving journey in the mind of an innocent person imprisoned by error. Text by Guillaume Apolinnaire, music by Patrick Loiseleur. Written for a Soroda competition in 2016, this piece makes great use of micro-intervals (1/3 and 1/6 of tone) and advanced string playing techniques. Are you ready for an adventure on the Edge of Silence ? 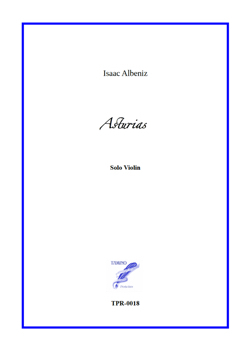 The morning of the 7th day... written with 7-notes chords and 7-beat rythms, this piece for Viola and Piano expresses feelings of calm, harmony and fullness. 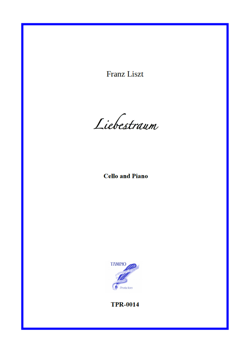 Yes, some of our scores can be downloaded free of charge ! Please follow this link for a complete list of free scores on Tamino Productions.